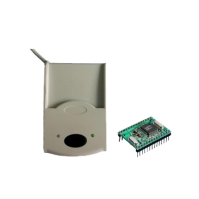 Embedded RFID Reader Modules | GAO RFID Inc.
GAO RFID offers a selection of embedded RFID readers designed to aid you in adding RFID read/write capabilities into your own devices. With either a versatile or small form factor, our embedded readers enable you to quickly and easily integrate RFID technology to read RFID tags in any application. 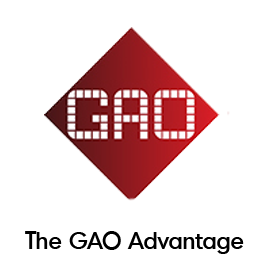 GAO RFID offers a selection of embedded RFID readers designed to aid users in adding RFID read/write capabilities into their own devices. 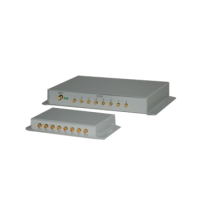 These readers can operate in different frequency ranges such as low frequency (LF), high frequency (HF) and ultra-high frequency (UHF). Some of these readers are CE, FCC certified. 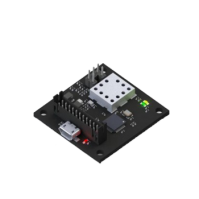 There are different communication interfaces for these embedded readers, including UART, USB, TTL level RS232, SPI, I2C, and RS485. 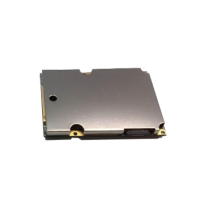 These reader modules are compliant with protocols such as ISO 15693, ISO 14443A/B Mifare MF1/Ultralight, DESFire, NFC, ISO 18092, HF-I ICODE SLI, LR1512, EPC C1G2/ISO 18000-6C, ISO 18000-6B, IPX EM EM4122, EM4444. Many of these readers are compact in size which makes them easily embedded. The embedded RFID reader modules enable users to quickly and easily integrate RFID technology to read RFID tags in any application such as anti-counterfeiting, medical applications, ticketing, security, safety applications and also in handheld reading/encoding, item-level inventory management, logistics, attendance systems, industrial production process control systems, patron management, patient safety, printing/encoding, and personnel tracking. Some of these readers are designed to be integrated in devices such as printers, terminals and handheld devices with a DIP28 pin package. These readers are deployed in three distinct market applications such as product authentication, access control and contactless payment specifically for financial transactions and encrypted authentication across a range of vertical markets. 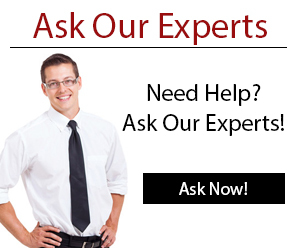 By using some of these readers, users can implement their own applications and define their own security keys. Please see our full selection of embedded RFID readers below. 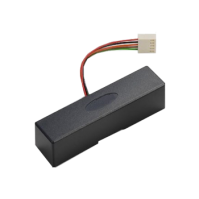 The 125 kHz LF module is designed to be a direct replacement for magnetic stripe reader modules and converts it to RFID technology. 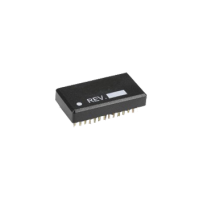 This 13.56 Module is designed to be a direct replacement for Magnetic Stripe Reader Modules to convert existing hardware to RFID technology. 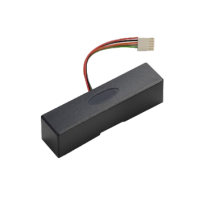 This 13.56 MHz high frequency RFID reader module features a miniscule footprint, intuitive API, low power consumption, and excellent tag compatibility. 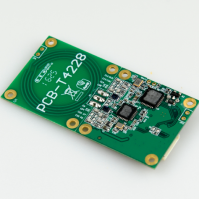 This is a reader module designed to read smart labels and has a read range feature of up to 200 mm. This RFID card read/write module features fast data transfer and high data integrity and reads/writes ISO 14443A MIFARE® Class and MIFARE® PRO standard cards. The GAORFID 713002 is a read/write module with antenna designed for simple integration. This high performance UHF RFID reader is able to read/write RFID tags compliant with ISO18000-6B and EPC Class 1 Gen 2 ISO18000-6C protocols.